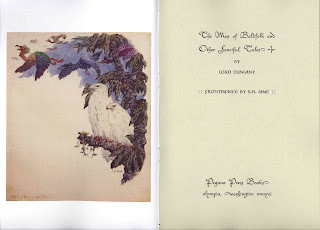 Last year Pegana Press issued the fourth volume in its series reprinting, and publishing for the first time, rare stories by the classic fantasist Lord Dunsany. 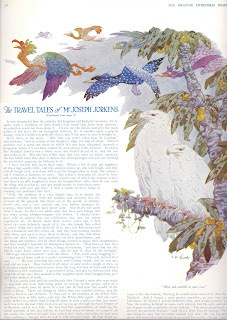 I’ve previously written about the first three volumes, as Dunsany’s Lost Tales. 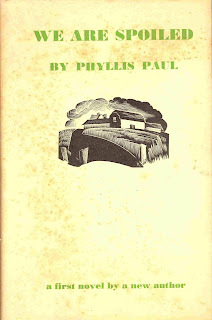 This volume, The Men of Baldfolk and Other Fanciful Tales, is not designated as part of the “Lost Tales” series, but in many ways it represents a continuation. The book presents nine stories/essays and one poem, all by Dunsany, and as frontispiece, a color illustration by S.H. Sime. The poem, “At Sunset,” is reprinted from Dunsany’s collection Wandering Songs (1943). 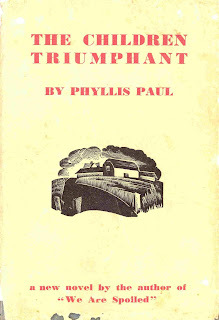 Of the stories/essays, four were previously published: “Gondolas” (The Saturday Review, 26 September 1908); “Pens” (The Saturday Review, 13 March 1909); “The Cup” (Punch, 16 June 1948); and “A Taste for Strategy” (Weekend Magazine, 1 October 1955). The five previously unpublished stories are, by date of composition, “The Book of Flowery Tales” (written 25 July 1917); “The Tale of the Men of Baldfolk” (written 14 December 1925); “The Vengeance of Thor” (written July 1929); “Absurd” (written late 1939); and “The New Look” (written late 1953). Like the three volumes of “Lost Tales,” this is a miscellaneous collection, without a common theme or organizing principle. I read the book slowly, one or two tales a day, with a gap of a day or more between readings. Thus I was able to savor the stories more than if I gulped them in a single sitting. 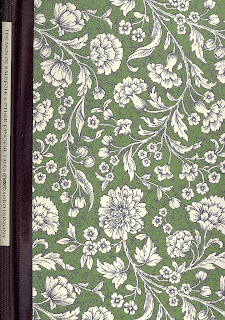 My favorite tales are “The Book of Flowery Tales,” which is most like the classic Dunsany stories written before 1920, being a struggle for mastery of the world between the Wise Men of the North and the Wise Man of the West; and the title story, “The Tale of the Men of Baldfolk,” a short tale of two wise men, one a poet, the other a man who burns the first’s man’s poetry. A sardonic decree alters their roles in an unexpected way. Of the other tales, “The New Look” shows Satan’s view of creation, and in “The Vengeance of Thor” the weakened Norse gods have a reunion. “Absurd” tells of a ghost named Hurrip who worries about judgment. “The Cup” is a kind of moody joke-story. All of the tales are worth reading. The presentation in book form is stunning. 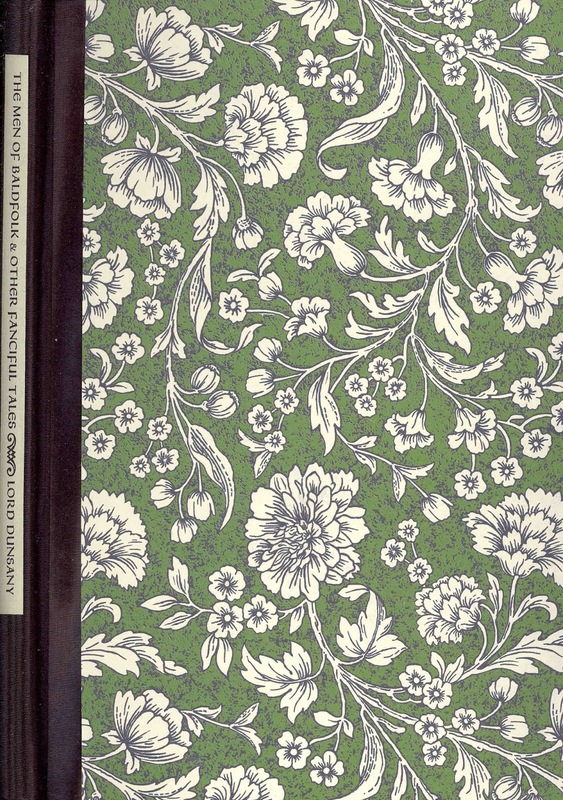 This volume is hardcover only, in an edition of eighty copies, with a black cloth backstrip with a label giving the title and author, and elegant boards covered in a design of flowers with a green background (see illustration at top). 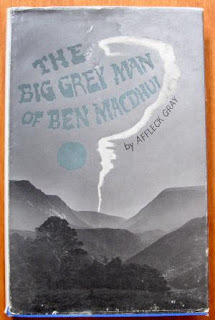 All in all a beautiful example of fine press work. Mike and Rita Tortorella should be commended for such beautiful and appealing work. For further details see the publisher’s blog, and look around at their other offerings. If you had a history teacher, like mine, with a fondness for bad puns, you will have been told that King John lost his treasure in the Wash, “and I don’t mean he left five pounds in his trousers pocket when he sent a pair to the laundry, mha, mha, mha.” But at least this, and the romance and mystery of the lost treasure, made me remember the story. King John’s baggage train was lost on 12 October 1216 during an attempted crossing of the tidal estuary over the Wash. Magna Carta had been signed the year before, but by this time the barons were in revolt again, and had invited the Dauphin, Louis of France to invade and seize the throne. The country was in the throes of civil war. John devoted himself to pillaging the estates of those barons, and it must be said some bishops and abbots too, who opposed him. It is generally assumed that the loss included a vast hoard of precious objects from these plunderings and John's own treasury. They have never been found. We know the exact date of the loss of the treasure because records of the time were thorough, thanks in part to the king’s own keen interest in administration. This was in contrast with his flamboyant but feckless brother and predecessor Richard, an absentee ruler who had spent much of the country’s money on crusades. John at least took an interest in his English realm, and not just in restoring its finances, for he also devoted a lot of time to hearing cases and dispensing justice. Yet his reputation has always been sinister: he was after all the scion of a line said to be descended from the devil. There has not been all that much use in fiction of the curious story of the King's great loss. 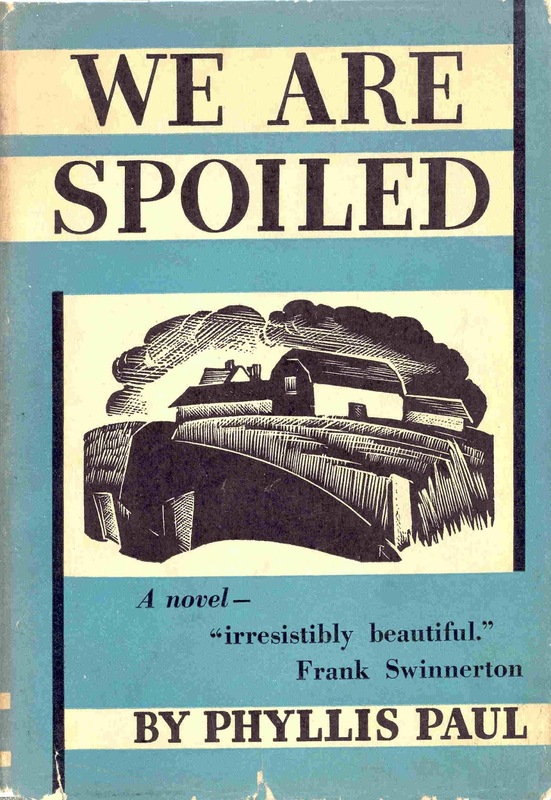 One notable example is an excellent novel for young adults, King John's Treasure (1954), by R.C. Sherriff, most known for his haunting World War I play, Journey's End (1928). 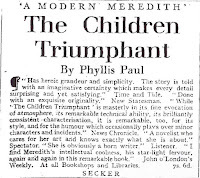 In his book, two schoolboys resolve to discover the lost hoard, and there is a brisk, breathless plot with a quite plausible solution to the mystery of the treasure, which even includes the romantic idea of a secret line of succession to the throne. 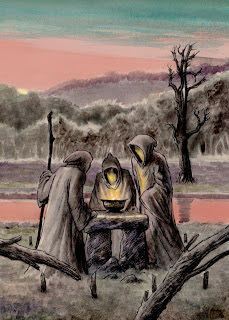 'The Fifth Moon', the story that came from these wanderings and wonderings, is due to be published in late March from Sarob Press in From Ancient Ravens, a shared volume of long stories with John Howard and Ron Weighell. When I was browsing in Books, The Journal of the National Book League, no. 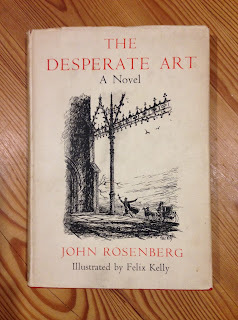 294, June-August 1955, I noticed a brief advertisement for a book called The Desperate Art by John Rosenberg. 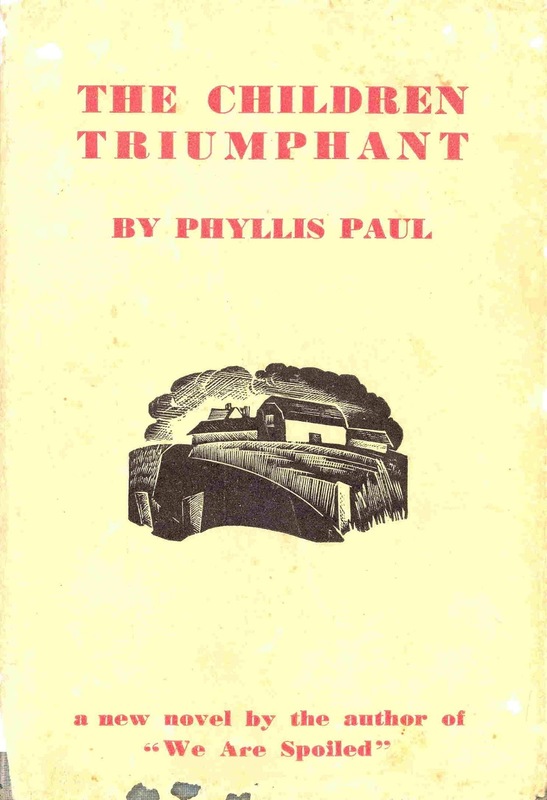 It was described as a first novel in “a distinguished style of writing, unusual yet not eccentric”. I thought to myself that if you have to deny a style is eccentric, then it very probably is, or at least will seem so to some: and so I sent for a copy. I am not sure I shall do much better at trying to convey the book’s highly individual, mannered, obsidian prose. 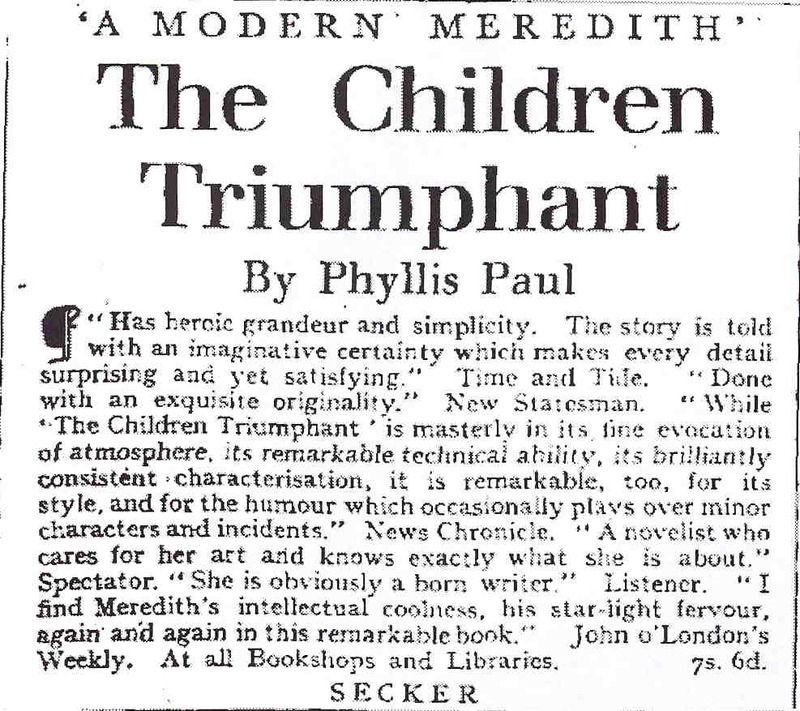 The nearest I can get is to suggest it is a form of modernist Gothick, or that it is has the oblique, glancing verve of Ronald Firbank melded with the neo-Romantic vision of Mervyn Peake. The passage quoted above is one of the more conventionally phrased in the book: much else is quicksilver. It is a book of pale hands, flickering fans, tall candles and cold mirrors, winter sunlight, bare trees, a sickle moon, carriage-rides by night. There is another sense in which the book is unusual, in that it is told by ghosts. The baronet tells us in the first sentence that he is recollecting the events of one hundred and forty five years ago, ie from the date of the book to the year 1810: and later he remembers keenly a song his wife would sing: “For no grave ever/In quiet lies:/The human heart/Not so easily dies.” There are other narrators in the book, which is told in alternating chapters, and they also are haunted, by thwarted desires, doomed love. The book’s note on the author tells us of a young American, born in New York, “who has made his home in England since 1953”, first for a year as a schoolmaster in Yorkshire, then as an editor for a publisher. It says he “has been writing continuously since the age of fourteen” and this, his first book, took him five years to write. 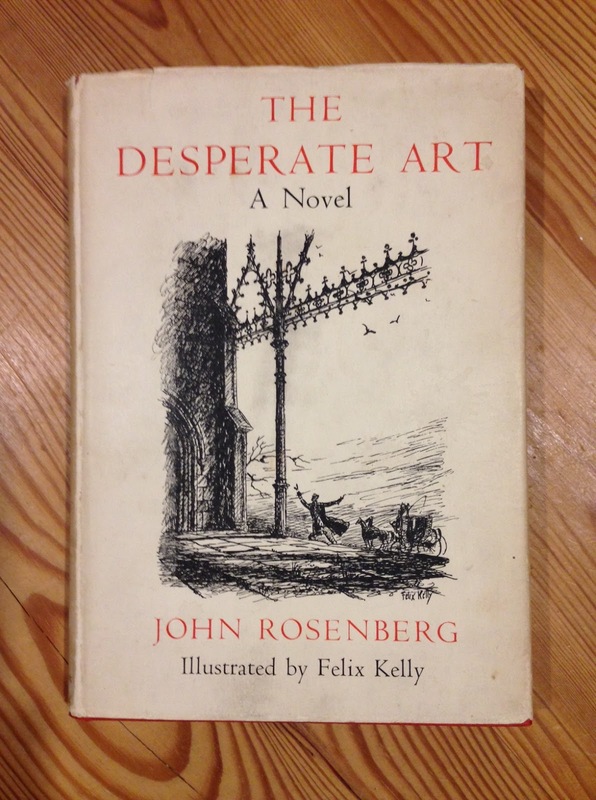 John Rosenberg went on to write a handful of other books: A Company of Strangers (Hogarth, 1959); Mirror and Knife (Hogarth, 1961); The Double Darkness (Hodder & Stoughton, 1967); The Savages (Michael Joseph, 1971); and Dorothy Richardson: The Genius They Forgot (Duckworth, 1973). I do not think any of his other fiction is quite like his first book. The book is embellished by the fine Gothick drawings of Felix Kelly, an exquisite counterpart to the curious and delicate dark prose. I would certainly place The Desperate Art in the niche of the bookshelf kept for other strange fantasies of the Regency, alongside Robert Nichols’ Under the Yew and Hugh Edwards’ All Night At Mr Stanyhurst’s. It is a book that seems almost to have vanished from view, and yet I think it could become greatly admired, even if only by a few.